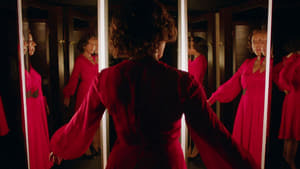 For obsessive-compulsive director Peter Strickland, horror cinema is all about style — a rapturous celebration of color, sound, and texture, fetishized nearly to the point of abstraction — so it stands to reason that the eccentric auteur behind “The Duke of Burgundy” and “Berberian Sound Studio” should next turn his attention to fashion. 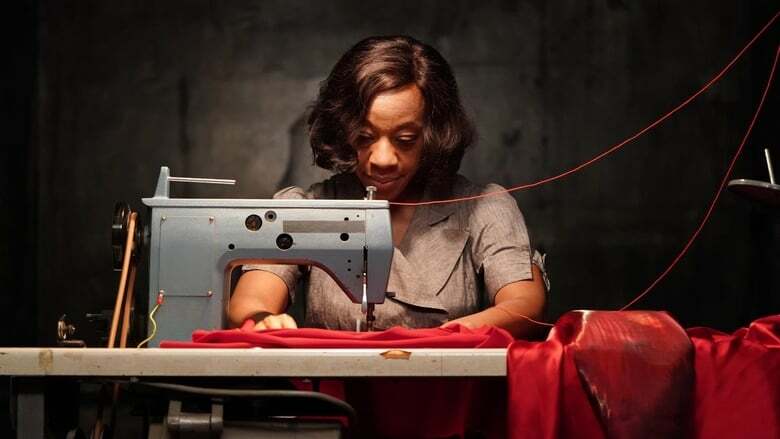 Technically speaking, “In Fabric” isn’t about the clothing industry (although it would make a nice double bill with “Phantom Thread,” whose Betrayed title it more aptly suits) but a single dress, a stunning red formal gown that plays nasty tricks on anyone who wears it. Patterned after eye-popping giallo films of the 1970s and ’80s — that cult-beloved B-movie genre through which directors such as Dario Argento and Mario Best F(r)iends: Volume 2 Bava crafted high-art imagery in service of less-than-coherent storytelling — “In Fabric” feels like a bespoke homage to those ultra-stylized Italian thrillers, with a wickedly arch sense of humor all its own, and a wicked other-dimensional vibe courtesy of modular synth group Cavern of Anti-Matter. What a peculiar coincidence that such a project should hit the festival circuit at more or less the same moment as Luca Guadagnino’s divisive “Suspiria” remake. 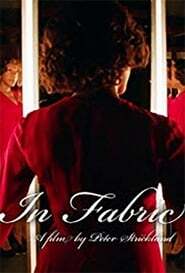 For fans of Argento’s classic, about a dance academy that serves as a front for a coven of witches, “In Fabric” may well be the film they were hoping for, transposing that concept to a surreal department store. Lured by vaguely satanic commercials announcing the January The Image Book sales (for a film that questions the impulses that drive us to be obedient little capitalists, these retro-looking TV spots are the first indication that consumerism may be a form of mass hypnosis), working-class shoppers flock to Dentley & Soper’s, an elegant ready-to-wear clothing store where something is decidedly off. Embracing the artificiality of shooting on stages, Strickland seems to be asking, how oblivious — or desperate — are these women that they don’t realize they’ve stumbled into some kind of trap? And how different is that from the way we shop?